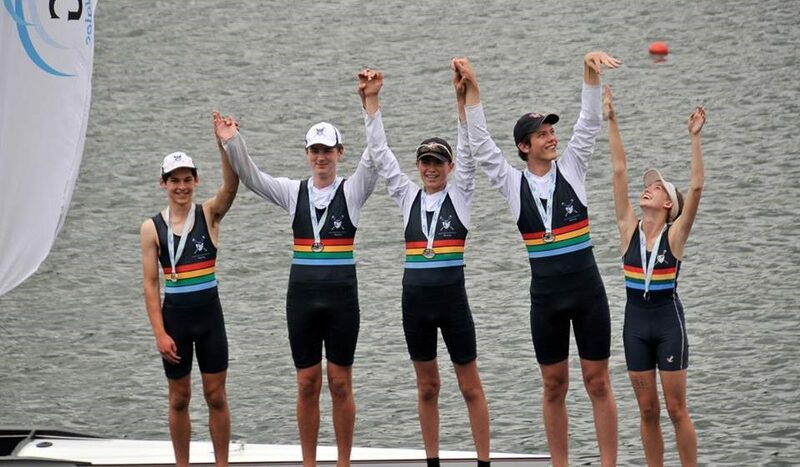 HVGS rowers have kicked off the season with a swag of medals and new rowers make their presence felt. The NSW Independent Schools Championships held last weekend was an opportunity for HVGS rowers to showcase their stuff on the water. And we didn’t disappoint. A staggering 18 individuals or crew combinations rowed their way to the podium in their respective events and finals – which is up from 13 in 2017. HVGS finished sixth overall in the schools championships from over twenty schools who competed. Our Year 7 boys in particular have really made themselves known in their first outing amongst other NSW independent schools.